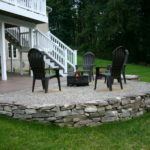 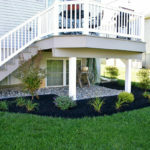 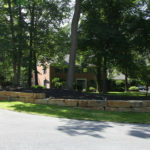 Renovating your existing landscape is a great way to create curb appeal quickly! 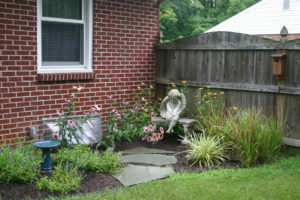 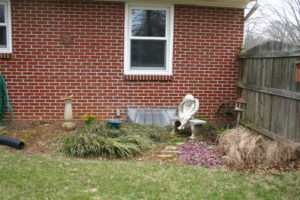 Outdated and over grown landscaping can bring the value of your property down. 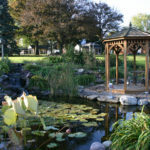 We can use a landscape design to help build on ideas and bring them to life through pictures and 3D renderings. 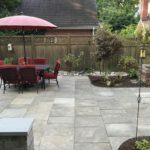 Or if our client already knows exactly what they’d like done then our landscape renovation crews can work with them to complete their vision. 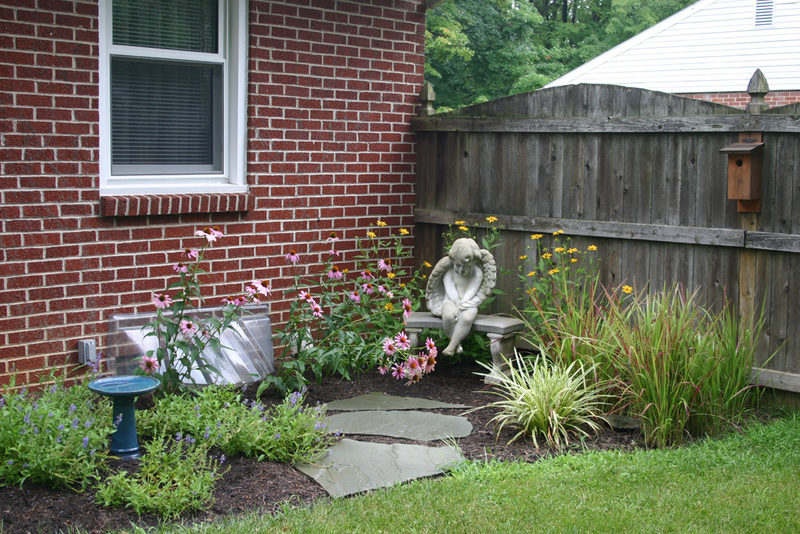 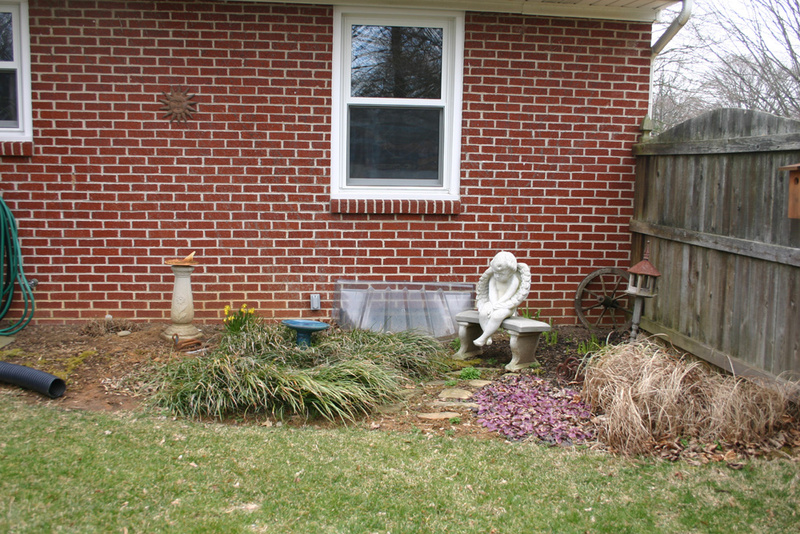 We can tear out existing shrubs and clean out beds to create new landscaping that fits each specific customer’s home and style.